It’s important to point out that we only researched whether a service requires all tutors to have credentials or certifications. It’s possible to find a credentialed tutor through most services if you search through all of their listings, but we wanted to highlight companies with the high standards across the board. A good tutor should be able to effectively teach a subject regardless of the medium, so the digital tools utilized in online learning are less important than who is operating them. That said, everyone learns differently. We looked for the tutoring services that offered features like virtual whiteboards, audio and video chat, and recorded sessions. We recorded the price for an hour of tutoring with each service — the most common session length. Those with the cheapest rates scored highest. We then looked for ways to help you protect your investment by giving special consideration to services that offered free trials and satisfaction guarantees. Overall, we found that quality comes at a cost — services that only utilize credentialed and certified tutors cost more than those that don’t. In cases where a service allows its tutors to set their own prices, we averaged the cost for an hour of time-based on all of the rates listed. 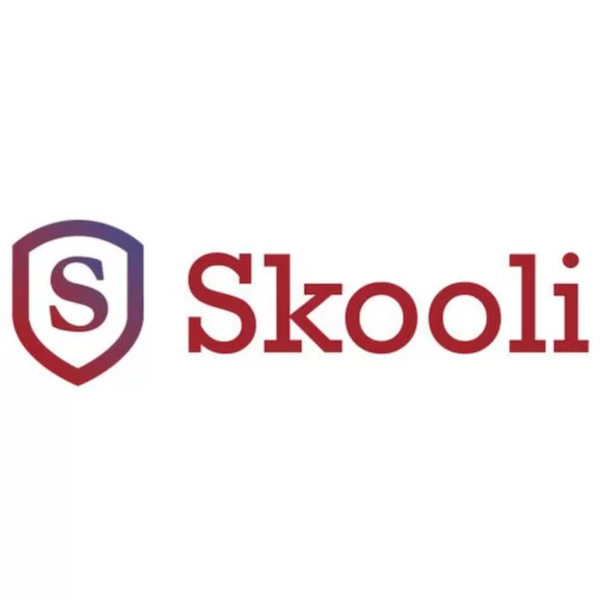 Skooli offers K-12 and college tutoring in over 70 key subjects using a virtual classroom. In addition to scheduled learning sessions, it also offers instant homework help at any time of day. Skooli is also one of the few services with a full-featured mobile app, so you can access the help you need from anywhere. While you can save by purchasing a number of sessions at once, Skooli is still on the pricier side at $49 per hour. That’s because all of its tutors are fully-credentialed teachers, something we didn’t find anywhere else. 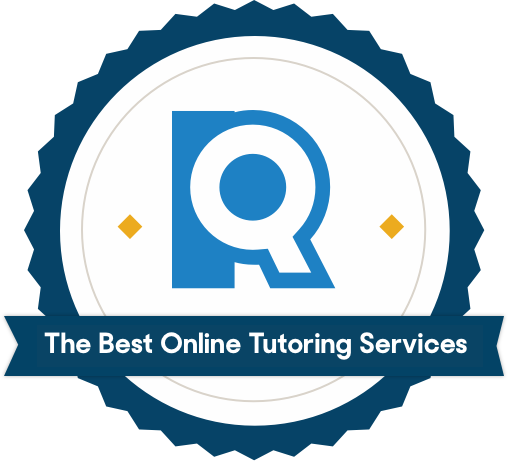 If you’re looking for the absolute best online tutors, you’ll have to pay a little more. Club Z! had some of the most impressive learning tools in our tests. Tutoring sessions are conducted in a virtual classroom that utilizes a digital whiteboard, audio and video chat, and easy document and screen sharing. All of its sessions are also recorded so you can play them back whenever you need to review that particular material. Club Z! 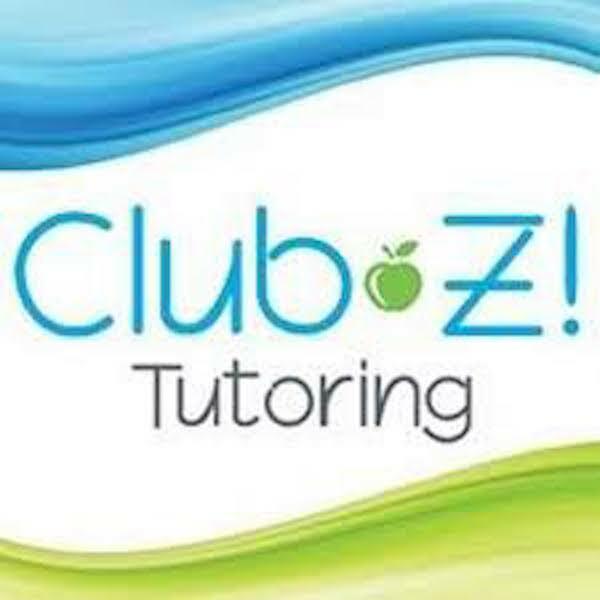 is known primarily as a nationwide chain of after-school learning centers, and although we thought its online tutoring program is one of the best around, we liked that you have the option for face-to-face tutoring as well. 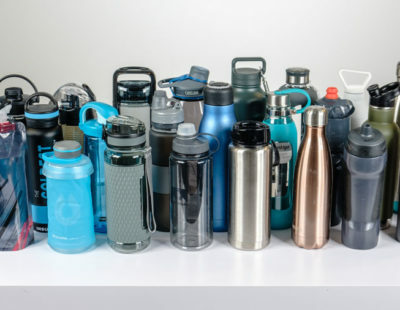 If at any point you want to get extra, in-person attention, you can always visit one of its 400+ locations. The only major drawback to Club Z! online tutoring is the fact that it does not offer instant homework help or on-demand sessions. While it does have all-day availability (even on weekends, holidays, and during school breaks), you will need to schedule all of those sessions in advance. Tutors are supplemental teachers. Your primary source of learning should always be your classroom instructor. Your tutoring session will be much more effective if you attend classes regularly, take notes, and attempt your assignments. Your tutor can use your classwork to identify your trouble areas and formulate the best plan to help you improve. For each session, power up and log on at least 5 to 10 minutes before your scheduled appointment. This will give you time to fix any last-minute problems that might cause a delay, such as lengthy system updates or a bad internet connection. You will most likely have a virtual whiteboard to work on problems with your tutor, but you should also bring a notebook to take physical notes during your session. Those physical notes can help you in your classes and on future assignments. If you have a long session, you might start to lose focus after a long time of sitting and staring at the computer screen. Let your tutor know if you need a quick break. Take a minute or two to get up, stretch, get a drink, and do whatever you need to quickly reset your mind and body for the rest of the session. Tutoring often works better as an ongoing process rather than the occasional cram session. Regular appointments can help you keep up with your school material and avoid the stress of last-minute studying. What are online tutoring services? Online tutoring services connect students and parents to a worldwide network of tutors trained in a variety of subjects and grade levels. These live tutors work one-on-one with students either through online chat or in a real-time virtual classroom setting. 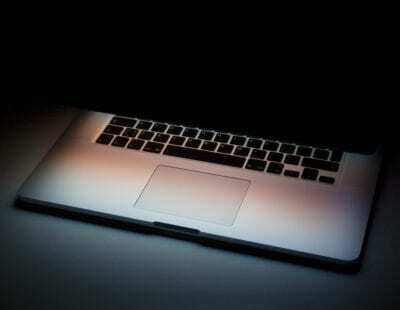 What’s the benefit of online tutoring? Online tutoring services have all of the educational benefits of traditional, in-person tutoring with an added level of choice and convenience. And with more options to choose from than local, in-person services, it’s the simplest way find the tutor that matches both your specific content needs and learning style. For students who have trouble finding the time to schedule a traditional in-home session, or who may have difficulty traveling to a nearby learning center during operating hours, most services have 24/7 availability. You can schedule an online lesson at any time of day when it is most convenient for you. Online tutoring also tends to be cheaper than in-person tutoring. Because tutors don’t have to travel to clients, they have fewer expenses and can fit more appointments into their day. 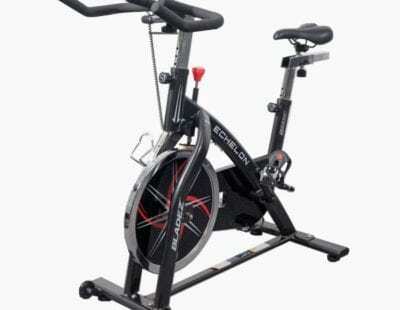 This translates to lower costs per session for you. 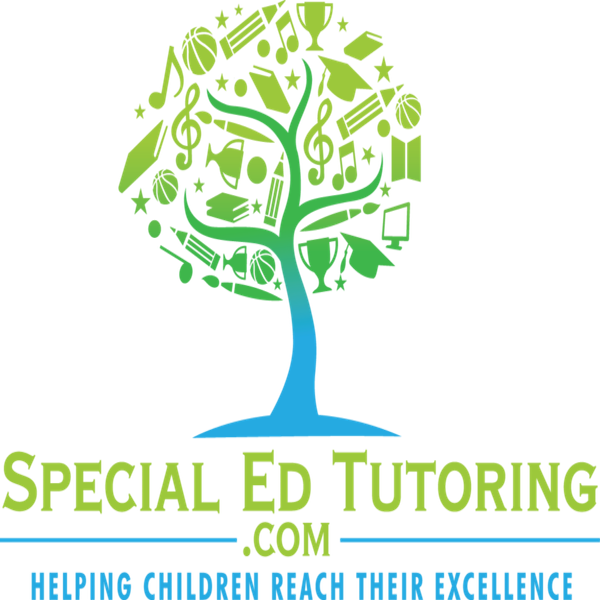 How do online tutoring services work?